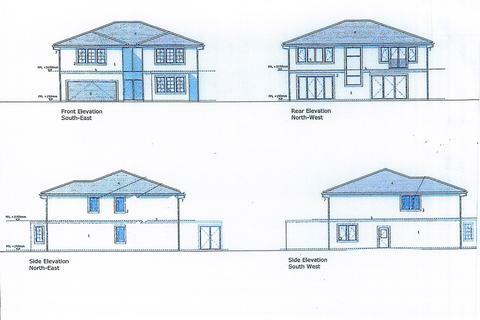 An opportunity to acquire a building plot in a prime location in Cardonald with planning permission for a two storey, 4 or 5 bedroom detached villa and garage. Marketed by Scottish Property Centre - Cardonald. 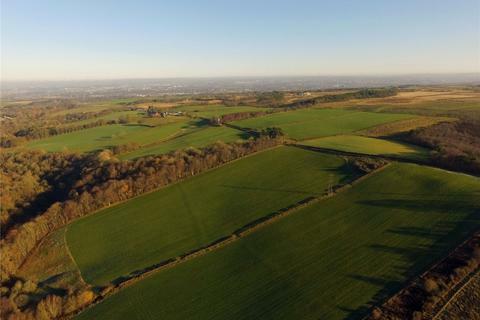 The plot of land extends to approximately 0.25 acres, situated in a particularly sought after location close to the centre of Chryston. Marketed by Town & Country - Lenzie. 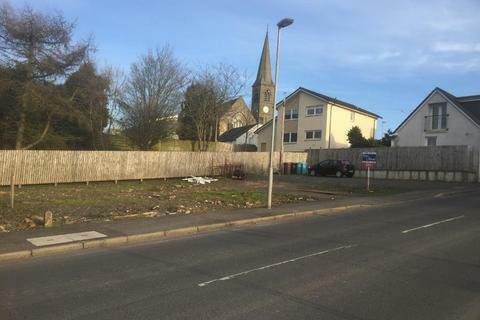 The rarest of opportunities to acquire a building plot with detailed planning permission in Bearsden’s sought after Mosshead district, well placed and in the catchment area for both Mosshead Primary School and Bearsden Academy. 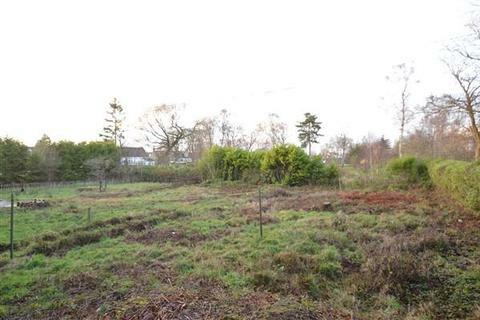 Residential building plot in a much admired pocket of Newton Mearns. Marketed by Corum - Newton Mearns. 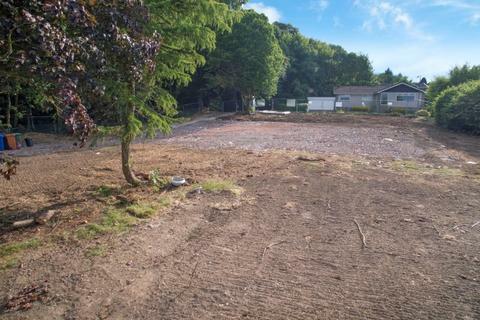 A productive block of land extending to 149.15 Acres within close proximity to the nearby settlements of Blantyre and East Kilbride. 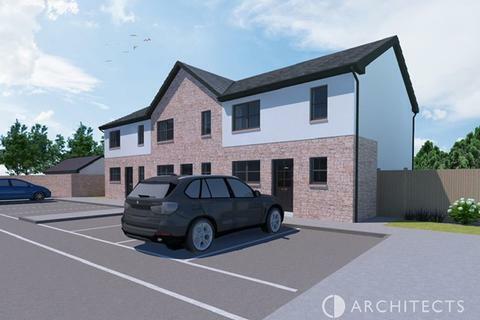 The property is situated in a highly accessible location close to the A725 providing swift access to the Raith Interchange (Jct 5). For sale as a whole. Marketed by Galbraith - Stirling. Marketed by Clyde Property - Bothwell. 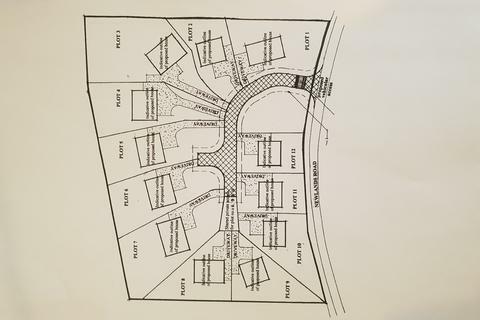 Re Advertised - Development opportunity in the desirable location of Jackton. Close to East Kilbride, Eaglesham, Thorntonhall and not far from Strathaven. The National Builders Cala Homes have just completed a new build Development next door, house prices circa £500K -£550K expected when complete. Marketed by Scottish Property Centre - Motherwell. 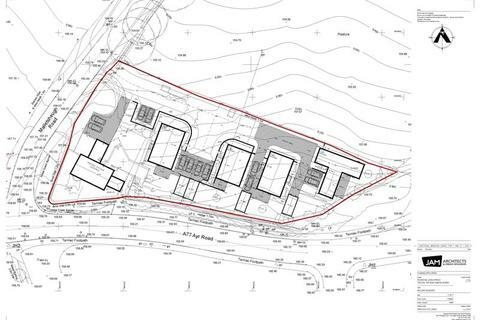 A rarely available development venture consisting of an existing four-bedroom period property and four developmental plots with DPP for the construction of four luxury five bedroom villas. 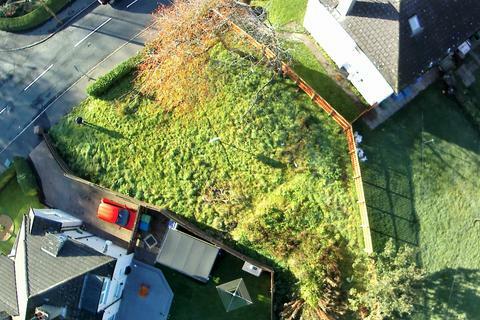 All the plots have 360 degree gardens and an excellent vista across the Campsie hills and the city of Glasgow. Marketed by Westgate Estate Agents - Glasgow.